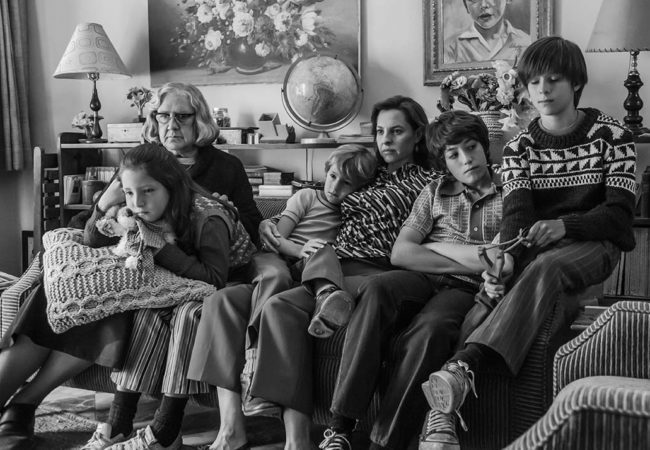 Alfonso Cuarón’s ROMA added another two Awards to its growing list of accolades, winning the top prizes for Best Film and Best Direction at the 8th AACTA International Awards. 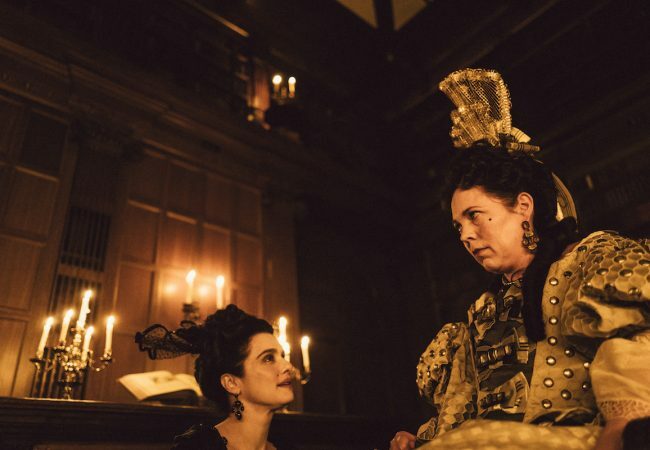 Yorgos Lanthimos’ The Favourite, and Alfonso Cuarón’s Roma, won three awards each at the 2018 Houston Film Critics Society Awards with The Favourite taking the prize for Best Picture. The British Academy of Film and Television Arts (BAFTA) today announced the five nominees for the prestigious EE Rising Star Award. 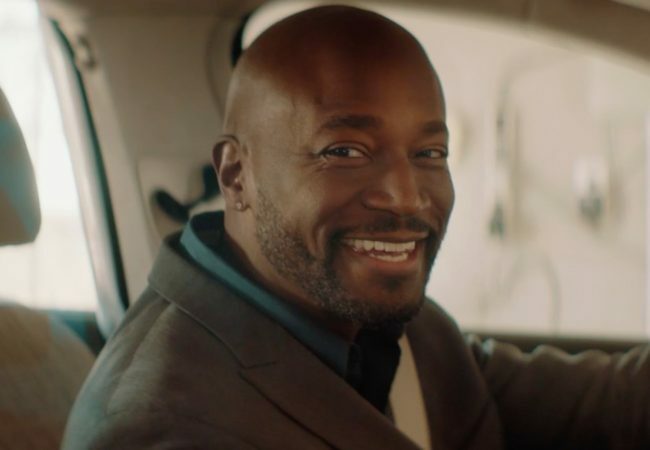 Film, television, and stage star Taye Diggs currently starring in the independent film “River Runs Red,” will host the 24th annual Critics’ Choice Awards. 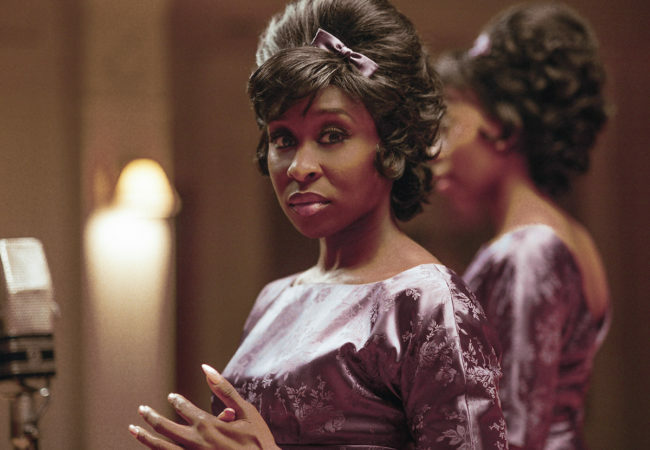 Roma, triumphed over “If Beale Street Could Talk,” “First Reformed,” and “The Favourite.” to win Best Film honors from the Online Film Critics Society. 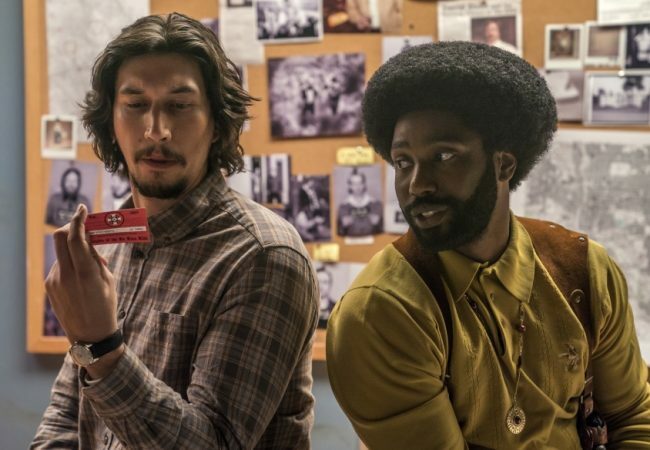 The Black Film Critics Circle (BFCC) named Black Panther as the Best Picture of 2018 with Best Foreign Film going to Roma, and Best Documentary to Quincy. 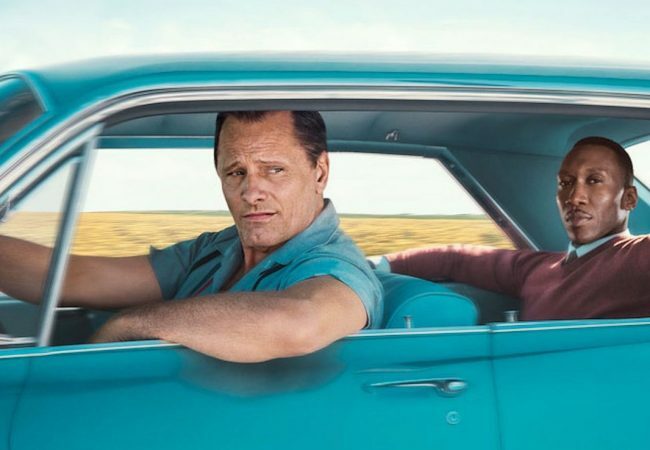 Phoenix Film Critics Society announced its 2018 award winners with Peter Farrelly’s “Green Book,” capturing Best Picture honors. 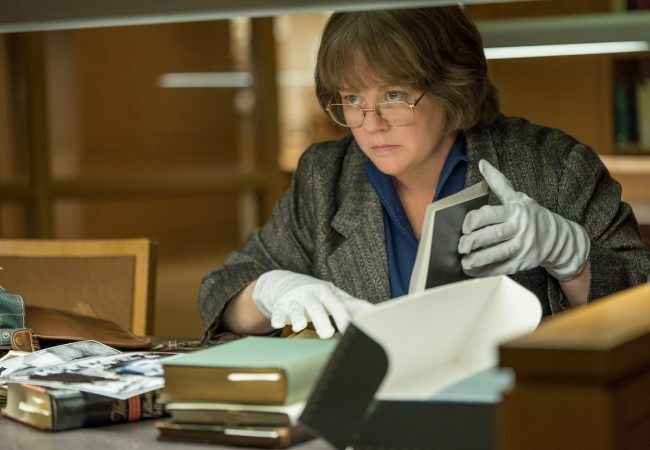 The Academy of Motion Picture Arts and Sciences announced today that three hundred forty-seven feature films are eligible to compete for the 2018 Academy Awards for Best Picture. 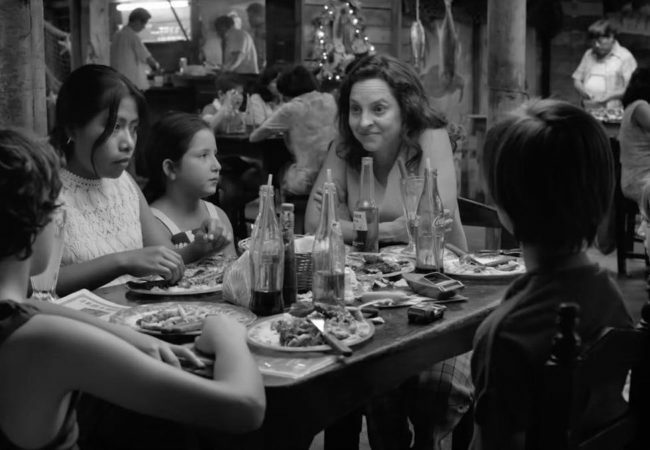 Alfonso Cuaron’s ROMA continues its winning streak with the Southeastern Film Critics Association Awards as the film was awarded the top prize of Best Film. 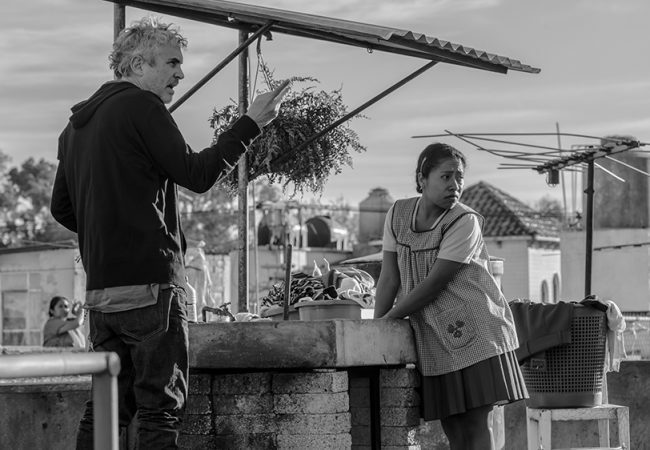 Alfonso Cuaron’s Roma was a hit with the Las Vegas Film Critics, winning five awards including; Best Picture, Best Director and Best Foreign Film. 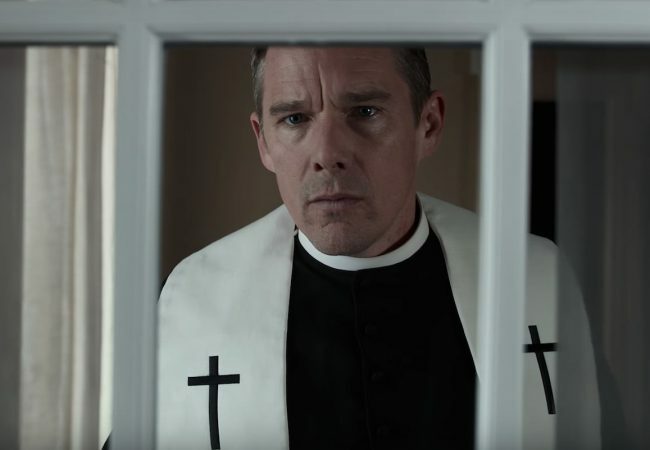 Paul Schrader’s First Reformed leads the Vancouver Film Critic’s Circle international awards with three wins, including Best Director for Schrader. “The Hate U Give,” a drama that examines contemporary race relations in America took top prizes at the 2018 Indiana Film Journalists Association awards, including Best Film. 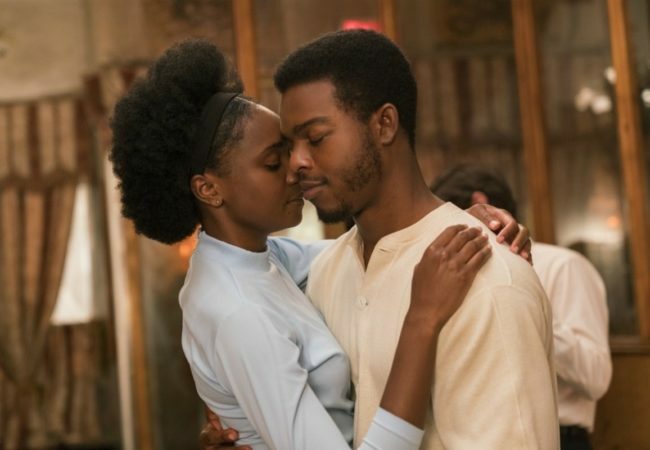 If Beale Street Could Talk, Barry Jenkins adaptation of James Baldwin’s 1974 novel won three award honors, including Best Picture of 2018 from the Boston Society of Film Critics.